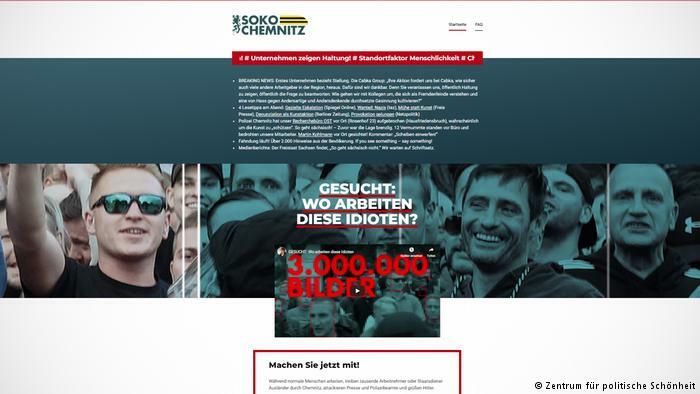 As part of its “Special Commission Chemnitz” campaign, artists at the Center for Political Beauty (ZPS) said they would offer a cash reward for anyone who reveals the identity of some 7,000 protesters and their employers using pictures uploaded to the group’s website. “Denounce your work colleagues, neighbors or acquaintances today and collect instant cash,” the group said. “Help us to remove these problem Germans from the economy and public office.” Rewards currently range from around €30 to €120 ($34 – $136), though users have the opportunity to increase rewards by donating money. Looks like the Global Compact on Migration has inspired “grassroots” support.